Cinnamon Leaf Oil DESCRIPTION: Synonyms: Ceylon Cinnamon, Cinnamon oil, Cinnamomum zeylanicum, Cinnamomum verum. Botanical Name: Cinnamomum zeylanicum, Part Used: Leaf Color: Clear yellow Viscosity: Viscosity is medium to watery Perfumery Note: Typical taste of Cinnamon Shelf Life: Two Years Densitry: 0.980-1.090 Refractive Density: 1.573-1.600 EXTRACTION: Cinnamon leaf oil is obtained through steam distillation from leaves and twigs of the plant. Leaves yield 1.6 % to 1.8 % of oils. Oil extracted from leaves is more delicate. ORIGIN: Cinnamon is native to Sri Lanka. Today it is grown in many tropical areas including Java, Burma, Borneo & throughout South America. Cinnamon was first time mentioned in Chinese documents. ECOLOGICAL INFORMATION: Cinnamon can grow on any soil under different tropical condition. In Sri Lanka it is grown widely in some part of dry zone, intermediate zone & wet zone on different soil type. Suitable temperature for cinnamon growth is between 20-30 c Average rainfall should be 1250 mm to 2500mm. USES: Pharma Uses Cinnamon oil has Antimicrobial & cancer fighting properties. It has been found to prove a good anti-inflammatory agent. It is helpful in the treatment of Diabetes. Urinary tract infection is very common in hospitals & other places. Cinnamon oil may be able to help preventing urinary tract infection Cinnamon oil is used in Dental and Pharmaceuticals Products. It is very good Insect repellent. Traditionally Cinnamon oil has been used to treat toothache and fight bad breath. Cinnamon oil is a good memory booster. Cosmetics Uses As a cheap fragrance it is added to soap and insecticides. Cinnamon oil is suitable for the use in skincare products. Cinnamon oil is used in bar soap, facial moisturizer, Shampoo, hand cream, hair conditioner, skin treatment, lip balm and toothpaste. Food and Flavoring Uses Cinnamon oil is culinary spice it is used as a condiment. It is also used as a flavoring agent for seasoning and savory snacks. Cinnamon oil is used in donuts, apple pie, buns, candies, tea, hot cocoa, in Liquors and in the preparation of chocolates. 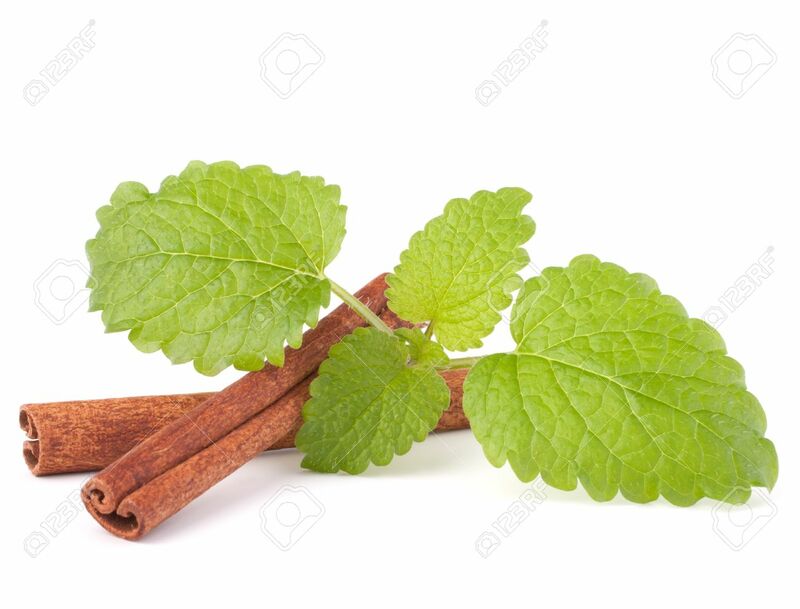 Cinnamon essential oil has antibacterial property which can aid in the preservation ABSTRACT: The Chemical components of the Cinnamon essential oils obtained from the leaves are Euginol, Euginol acetate, cinnamic aldehyde and benzyl benzoate. CONCOCTION: Cinnamon oil blends with benzoin, cloves, coriander, Cardamom oil, Frankincense, Ginger, Grapefruit, Lavender, Rosemary and Thyme. SAFETY MEASURE: Eye Contact Check for and remove any contact lenses. In case of contact, immediately flush eyes with plenty of water for at least 15 minutes. Get medical attention. Skin Contact In case of contact, immediately flush skin with plenty of water for at least 15 minutes while removing contaminated clothing and shoes. Cover the irritated skin with an emollient. Wash clothing before reuse. Thoroughly clean shoes before reuse. Get medical attention immediately. Inhalation If inhaled, remove to fresh air. If not breathing, give artificial respiration. If breathing is difficult, give oxygen. Get medical attention. Ingestion Do NOT induce vomiting unless directed to do so by medical personnel. Never give anything by mouth to an unconscious person. Loosen tight clothing such as a collar, tie, belt or waistband. Get medical attention if symptoms appear. STORAGE & HANDELING: Keep locked up. Keep away from heat. Ground all equipment containing material. Do not ingest. Do not breathe gas/fumes/ vapor/spray. Wear suitable protective clothing. In case of insufficient ventilation, wear suitable respiratory equipment. If ingested, seek medical advice immediately and show the container or the label. Avoid contact with skin and eyes. Keep container in a cool, well-ventilated area. Keep container tightly closed and sealed until ready for use. TOXICOLOGICAL INFORMATION: Cinnamon oil contains a toxic compound known as coumarin. High concentration of coumarin has been found to cause damage to kidney and liver. Hazardous in case of skin contact (irritant, permeator), of inhalation. Slightly hazardous in case of ingestion.